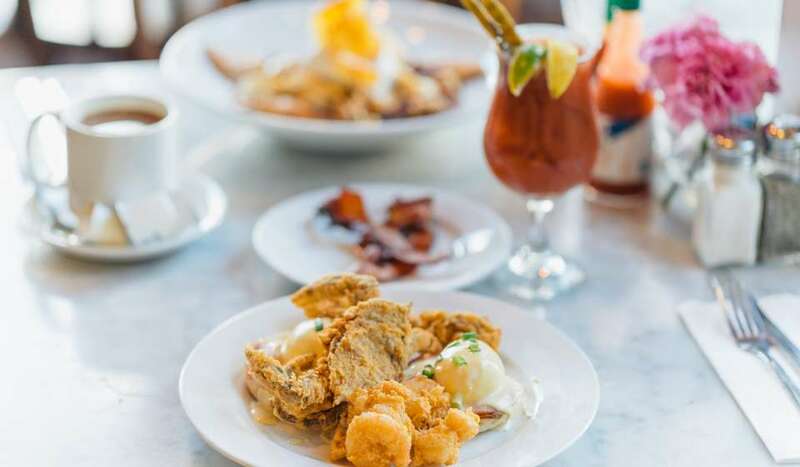 Located steps off of Bourbon Street in the heart of the French Quarter, Arnaud&apos;s offers classic Creole cuisine and exemplary service in beautifully restored turn-of-the-century dining rooms. Since its inception in 1918, Arnaud&apos;s has remained true to its traditions and courtesies. Offering live Dixieland Jazz in the Jazz Bistro, romantic dinners in the Main Dining Room, cocktails in the award-winning French 75 Bar and an assortment of private French Quarter fine dining rooms, Arnaud&apos;s offers the quintessential New Orleans dining experience. 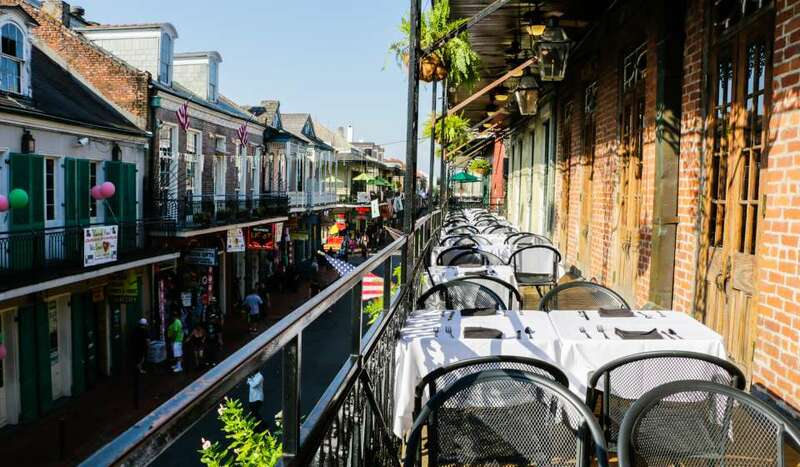 Creole; Signature Dishes include: Soufflé Potatoes, Shrimp Arnaud, Smoked Pompano, Oysters Bienville, Turtle Soup, Frog&apos;s Legs Provençale, Trout Meunière, Roasted Louisiana Quail, Filet Mignon au Poivre, Bananas Foster, Strawberries Arnaud and Café Brûlot. To view the entire menu, click here. Arnaud&apos;s has two public dining rooms: The Main Dining Room and Jazz Bistro. The Main Dining Room is the original dining space with turn-of-the-century décor. The Jazz Bistro is a more contemporary dining room that features a three piece Jazz band that plays while guests dine. 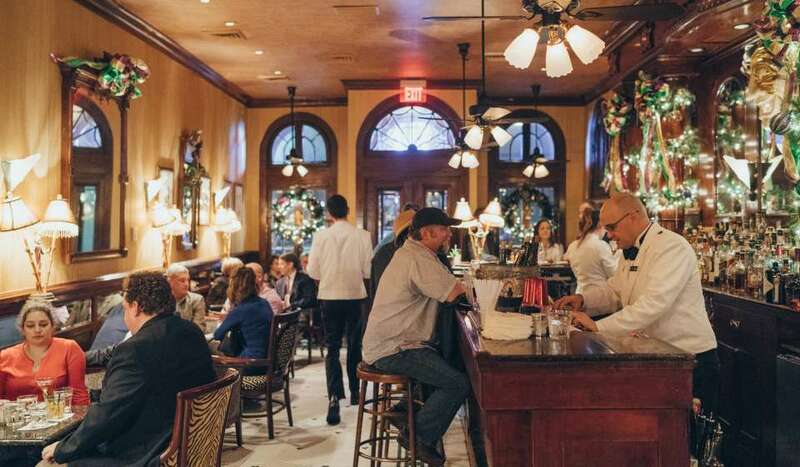 Arnaud&apos;s is made up of 11 buildings and boasts 14 private dining rooms, all reflecting authentic French Quarter ambiance. Main Dining Room: Jackets are preferred for gentlemen. Collared shirts are required for gentlemen. Shorts, t-shirts and flip flops are prohibited. Jazz Bistro: Business casual. Collared shirts are required for gentlemen. Shorts, t-shirts and flip flops are prohibited. Private Dining: Jackets are preferred for gentlemen. Collared shirts are required for gentlemen. Shorts, t-shirts and flip flops are prohibited. Business casual. Shorts, t-shirts and flip flops are prohibited. 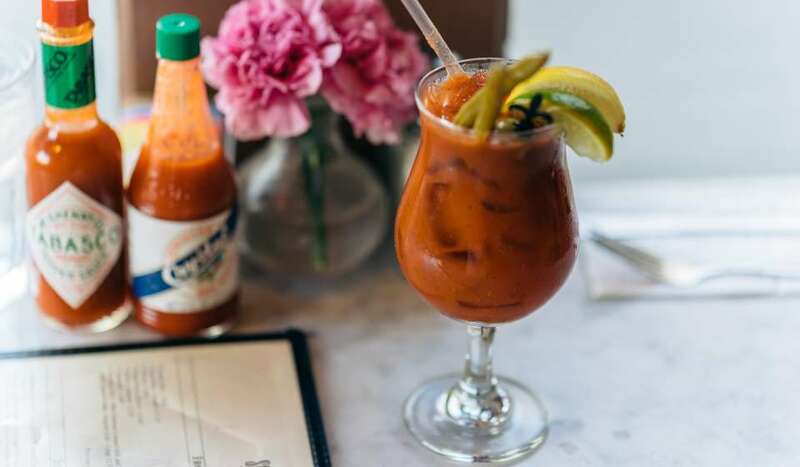 Named a James Beard finalist and recognized as one of the "Top Ten Bars in America" by Esquire magazine, the French 75 Bar offers classic cocktails in an intimate setting. Founded in 1918 by Arnaud Cazenave. During his 30 year tenure, Cazenave amassed a complex of 11 buildings with a labyrinth of dining rooms. Cazenave&apos;s daughter, Germaine Wells, ran the restaurant for the next 30 years. At the end of her tenure, only one dining room and bar were left in operation. Archie Casbarian purchased the restaurant in 1978. He and wife Jane modernized and renovated the entire restaurant. Archie and Jane&apos;s children, Archie and Katy Casbarian now operate the restaurant. Arnaud&apos;s is one of the oldest family-operated restaurants in the country. 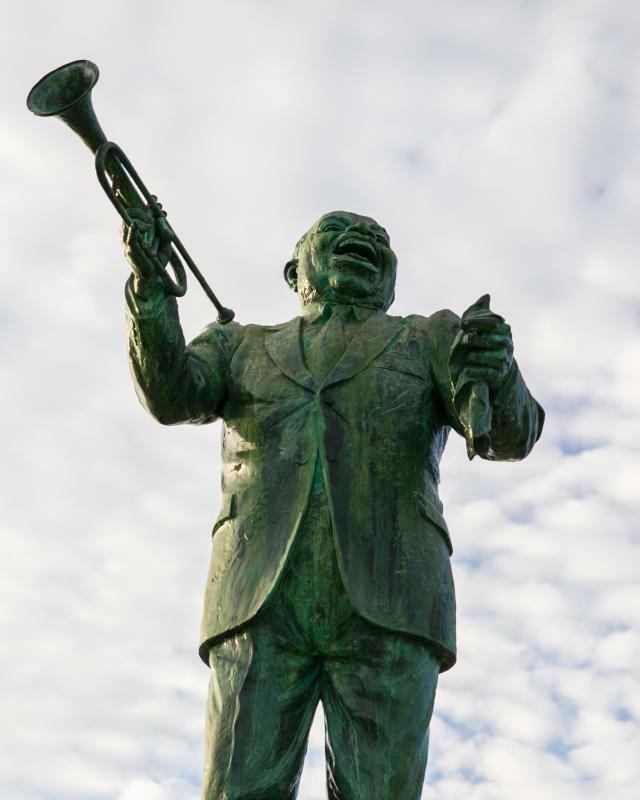 Located on the second floor of the restaurant is the Germaine Wells Mardi Gras Museum. It is a dedication to the founder&apos;s daughter, who was queen of more Mardi Gras balls than any other woman in Mardi Gras history. Her fabulous collection of jeweled Queen&apos;s gowns and accessories are on display to offer visitors a unique view of New Orleans&apos; Mardi Gras traditions.